Real estate agents are business owners. They have the freedom to set their own hours and goals for owning a successful business. To qualify for an Illinois Real Estate Broker License in the State of Illinois, you must be at least 21 years old, a high school graduate or equivalent (G.E.D. ), successfully complete the required 90 hours of coursework, and pass the state licensing exam. 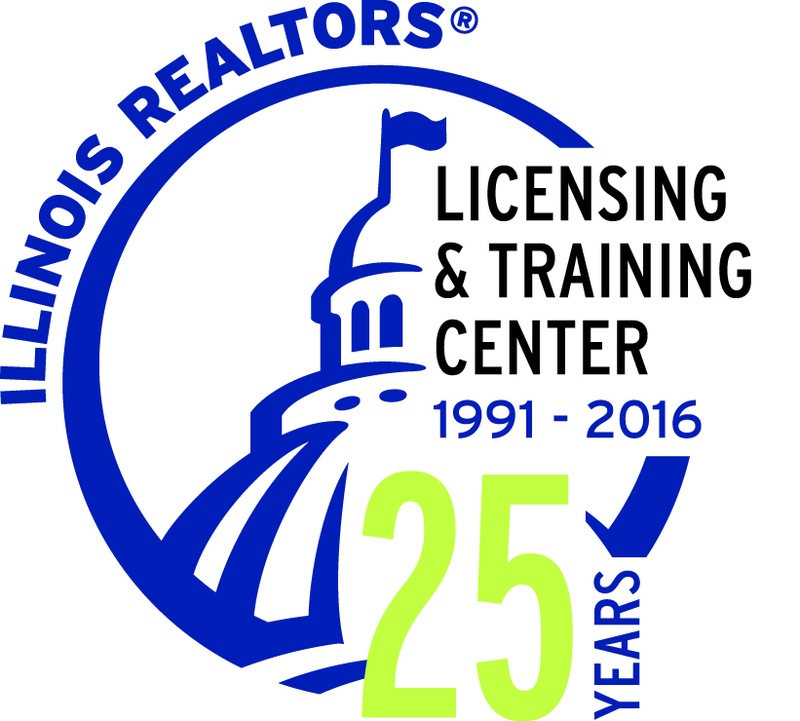 Illinois REALTORS Licensing and Training Center, Keller Williams Realty, Champaign Branch is hosting the 45-hour classroom experience! This is the second half of the 90-hour Broker Pre-License course requirement. Our course is for students who would like to complete the 90-hour Broker Pre-license course in a blended format. 45 hours of home study followed by 45 hours of classroom study. After completing the 45-hour home-study option from IR, and completing this 45-hour live course (and passing the course exams), you will have successfully met all of the state’s education requirements (90 hours), and will qualify to sit for the State of Illinois Real Estate Broker license exam. Contact the KW Instructors if you have any questions on how to sign up for the first 45 hours in home study format. Classes are hosted 3 times per year. Contact us for an up to date schedule. IMPORTANT NOTICE: If you have any disabilities that require special accommodations, please identify those special needs when registering or call the instructors. Payment will be processed at time of registration. There are no refunds for cancellations; however, you may transfer your registration to another participant. Name of substitute participant must be submitted at the time of cancellation.